Going into motherhood, I knew that there would be some aspects that were harder than others. Things like sending them off for their first day of school, watching them pull out of the driveway after getting a license or saying goodbye after dropping them off at college will be among the most difficult, I'm sure. However, there have been little things that have been hard as well that I wouldn't have thought of before becoming a parent. Stuff like encouraging them to not sing while eating, convincing them to put on shoes before leaving the house, and having to say no all the time when they continually ask for sweets (particularly when I'd like to eat them myself). Fortunately, that last one has been made much easier now that we've all been able to happily indulge in some extra cookies thanks to the innovative minds behind WhoNu? By taking the delicious flavor and appeal of cookies and packing them with 20 essential vitamins and minerals and 3 grams of dietary fiber, WhoNu? cookies look and taste like the family favorites that we all have... but actually have the nutritional value that the others do not. That's right, the nutritional value of cookies. Why haven't these been around before now? Of course these aren't made to replace eating your fruits and vegetables, but we all need a cookie now and then... so why not have one that provides 20% or more of the daily allowance of vitamin C, calcium, vitamin D, iron, vitamin E, vitamin B12 and vitamin A? 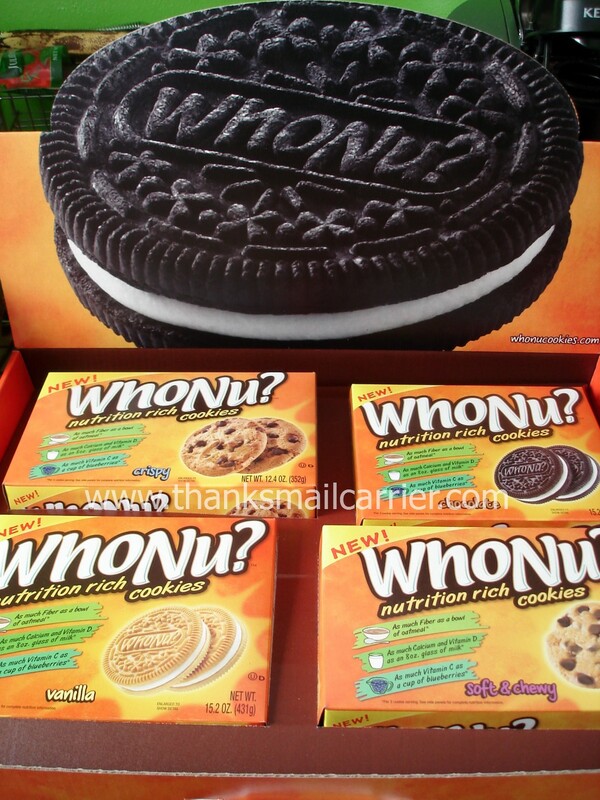 When a large box containing the four varieties of WhoNu? cookies arrived, we were more than ready to dig in! Available in Chewy Chocolate Chip, Crispy Chocolate Chip, Chocolate Sandwich and Vanilla Sandwich, the hardest part was deciding which one to try first. ...WhoNu? definitely resembled the name brand cookies. But more than the look, it would all come down to the taste, of course. No matter how much of a "healthy cookie" they might be, if my kids and I didn't like the taste then it wouldn't really matter, now would it? Whether eaten in bites or taken apart to lick out the filling, WhoNu? 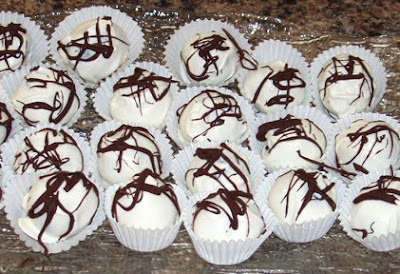 are delicious! We tried all four varieties and loved the sweet flavor, great crispiness (except for in the Chewy variety, which were nice and soft), and the overall yumminess of each one. I have never heard of cookies that can provide as much iron as a cup of spinach, that's for sure... but these do AND they're completely scrumptious! WhoNu? cookies will be in stores nationwide very soon (retailing for around $2.99), so keep an eye out in your cookie aisle! 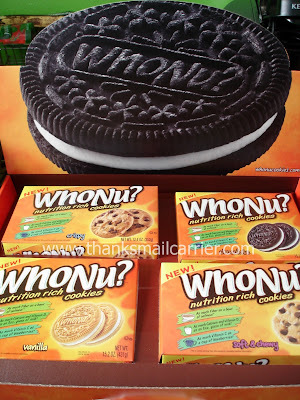 four boxes of WhoNu? cookies! 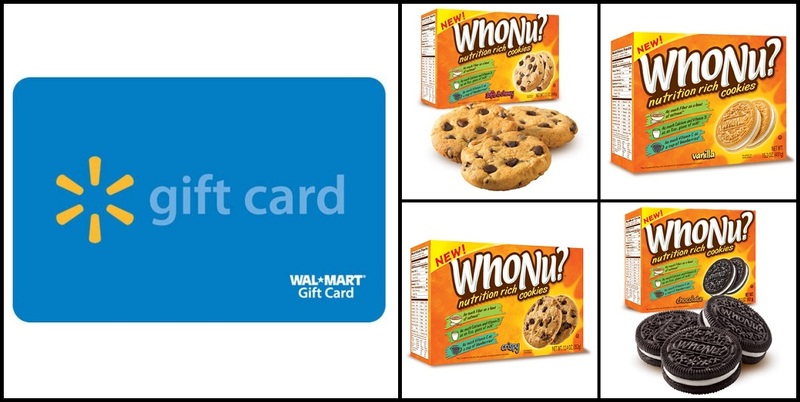 To enter to win: Tell me your favorite type/flavor of cookie! 1 Extra Entry if you Like WhoNu? on Facebook. Giveaway will end on July 20th at 11:59pm CST. Do me the favor of leaving an email address or making absolutely sure it is visible in your profile, I have to have a way to contact the winner. The winner will be chosen by random.org and announced here as well as emailed and will have 48 hours to contact me or respond to notification or a new winner will be chosen. This giveaway is open to U.S. residents only. A big thank you to WhoNu? 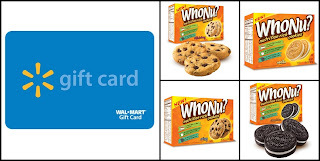 for providing a $25 Walmart gift card and four boxes of cookies for me to review as well as a gift card and cookies for two lucky giveaway winners. The opinions shared are my own and honest and if you really need to see more, click here to see how I roll. My favorite cookie is at a coffee restaurant we frequent. I can't think of the name of it, but it is to. die. for. 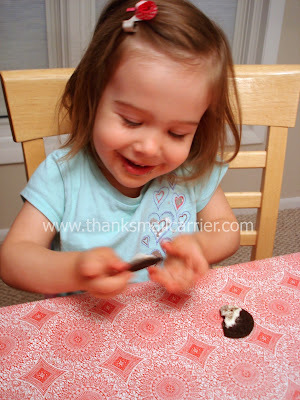 Entered the Plow and Hearth giveaway. 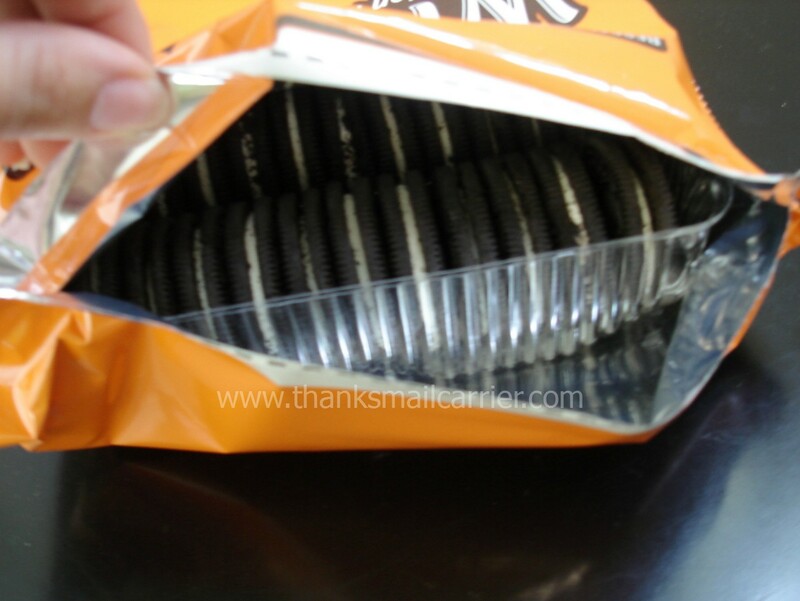 My favorite type of cookie is chocolate! Their chocolate cookies look delicious! I also entered the Cleanitsupply.com/Bounty Giveaway. I like vanilla flavor cookies. I love Chocolate Chip Chewy Cookies. I put them in my ice cream, eat them by themselves, or dunk them in milk. They are so good! I love lots of cookies, but I think my favorite is White Chocolate and Macadamia cookies! Yummy! I entered the Safety First carseat giveaway. I entered the Plow and Heart giveaway. I entered the Executive Gift Shoppe giveaway. I entered the $25 Visa gift card giveaway. I entered the Clean Supply giveaway. I entered the Energizer battery giveaway. I love Frosted Sugar Cookies - the kind we make at Christmastime. My favorite cookie is soft chocolate chip! I entered your Step 2 giveaway. I entered your Sportcraft giveaway. I entered your Safety 1st giveaway. I entered your Coleman giveaway. I entered your HearthSong giveaway. I love the vanilla sandwich cookie. I entered your Think About Your Eyes giveaway. My favorite kind of cookie is chocolate chip. Thanks for the review and giveaway!